Everyone’s dream is to stay at home someday and make some serious income. With the amazing rise in technology, working from home is becoming a trend that is here to stay. We see YouTubers making thousands of dollars per month, we see social media influencers making good money all from the comfort of their homes. So what stay at home jobs can you start today that will earn some serious money just like everyone else? Before we get started on our top recommended stay at home jobs, we would love for you to join our growing Facebook group right here! You can also join our Pinterest group by scrolling to the bottom of this page! If you are looking for guest blogging opportunities or if you need a personal affordable coach to take you from A-Z, we can help you. Get all the juicy details right here! 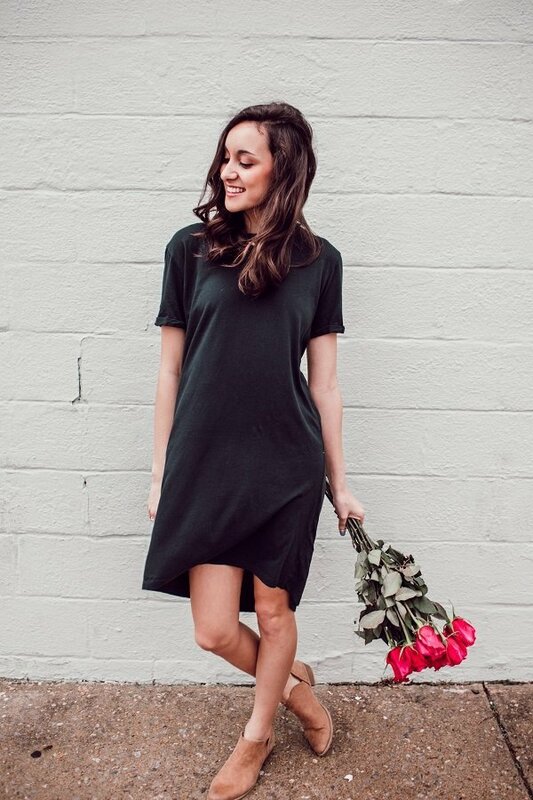 Have you seen our brand new shop! If you are career oriented like us, then you should definitely invest some time and start working on your stay at home work ethic right now. You can make great money if you put your mind and energy into it. The internet has created an environment that makes it easy to get started on stay at home jobs with little to no experience. If you want to make money from home be sure to work on a side hustle that you truly love. There is nothing worse than starting something and getting frustrated halfway through it. Stay at home jobs come in various opportunities. Here are the six best stay at home jobs you can start today. Also be sure to check out this list of different ways to make money on the side today! 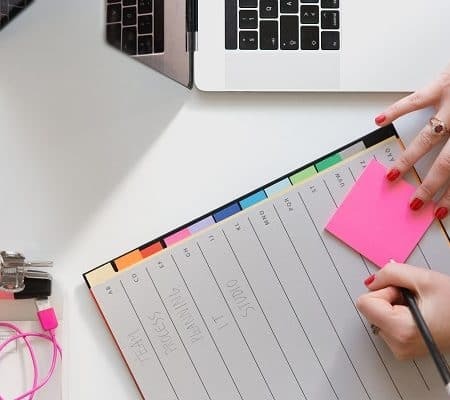 If you are serious about finding a few stay at home jobs to eventually earn a full-time income, then you should look into tutoring online students This career is so flexible that you can make as much as $22.00 per hour. You can teach English as a second language all from the comfort of your home. Some other ladies have reported making as much as $2000 per month – start today. Teaching English online as a way to make extra money is an amazing opportunity that you must take advantage of. You do not need a teaching degree to start. Stay at home jobs such as this is ideal for those that require flexible hours to work on them. Take a look at all the requirements and credentials needed. Here is the thing, back when I was selling jewelry and make-up for these companies, you had to go door to door. I hated it for the simple fact that it took up so much time. Now with the internet, and the power of blogging and social media, everything can be done online. In fact, I made $100 over the holidays just by sharing a few gift ideas on my Facebook wall. When people purchased the items, I made a small commission on the final sale. Yes, that easy. 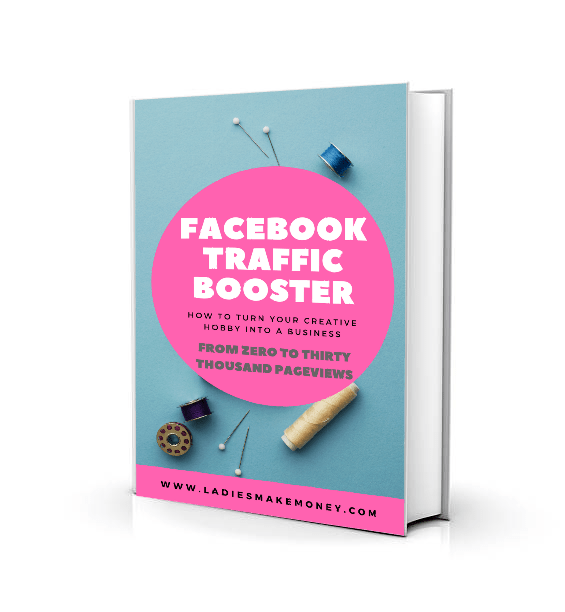 If you have a blog, an Instagram account, and Pinterest, you can make money now. For every link, you refer you can make a great commission. Just be sure to notify the buyers that it is an affiliate link like we did at the beginning of this post. They pay between 25-35% in commission. 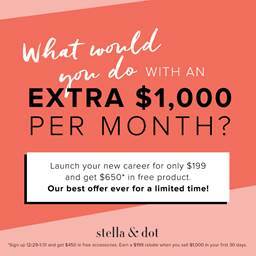 Other than that, start today and become a freelancer for Stella and Dot. 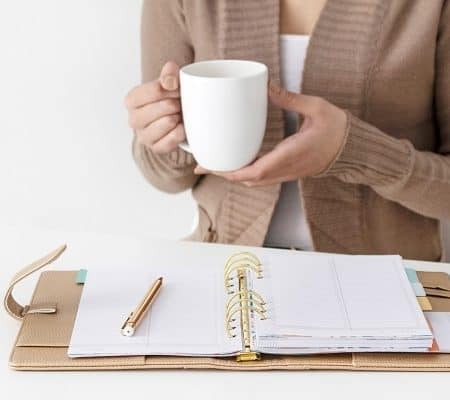 This is one of the best stay at home jobs for female entrepreneurs. 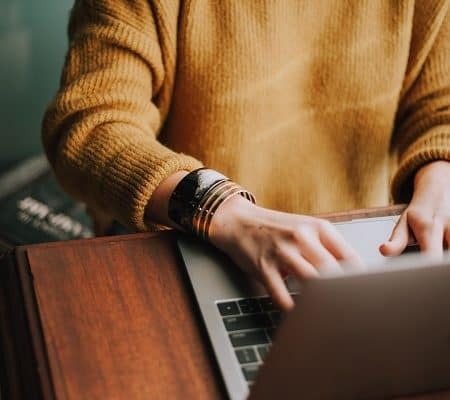 Update: I made over $400.00 in just one weekend with this side hustle and this is now my top most recommended stay at home jobs I ask that you try. If you do not already have a blog, I highly suggest starting one today! I earn a steady income with my blog every month and you can read more about this in my monthly online income reports. You can create your own blog here with my easy-to-follow tutorial. You can start your blog for as low as $3.95 per month plus you get a free domain if you sign-up through my tutorial. Also, I have a free How To Start A Blog email course that I highly recommend signing up for. This is one of the best stay at home jobs you can start today in order to get long-term benefit. Find out more about Working from home jobs. This work from home side gig is pretty cool. It does involve you going out and finding clients, but its pretty amazing. If you are really good are taking pictures, or have an eye for unique details, then you should become a photographer. They are a few ways you can really make some good money doing this. We will tell you 3 you can attempt today. I used to be a wedding planner and I now run a wedding blog that you can visit here. I worked with a lot of amazing wedding photographers that were making almost $3000 or more per gig every weekend. If you shoot 12 weddings a year, that is $36, 000. I also worked with some wedding photographers that charged $4500 and up. These are more elite vendors. This is per wedding. It is a lot of work and long hours, but completely doable. You can start this gig by first becoming a second shooter for other well-known photographers before attempting your own business. It’s not exactly one of those stay at home jobs, but you are home most of the week unless you are shooting or promoting a wedding. 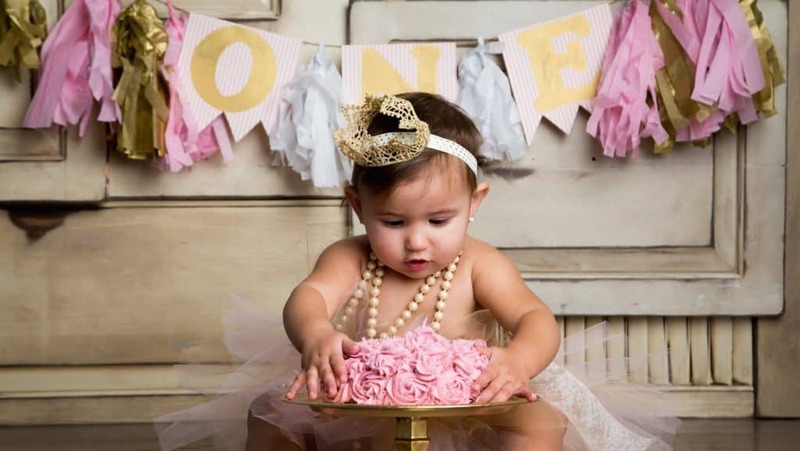 Photo: From a mom blogger I follow. 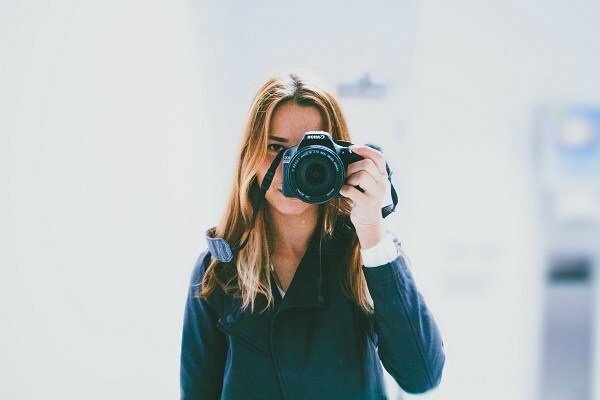 You can take photos of models that need the photos for agents, you can take photos of staged homes and lastly, you can sell your photos to other bloggers or businesses. All of these will make you a pretty decent income all from working out of the comfort of your home. Yes, this is a thing. The internet is full of amazing stay at home jobs and a lot more are being created each day. Bloggers all over the world will pay you to do their Pinterest marketing for them. Pinterest is a hard game to play. The change of algorithm, the constant need to monitor what works and what doesn’t can become frustrating for many. If you spend your time on Pinterest and are good with creating graphics, please outsource your services. 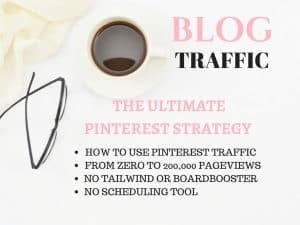 I know bloggers that are charging $700 and more per month to run Pinterest accounts. It’s a thing. The next step is to find out how to become a Pinterest Virtual Assistant and then you want to become qualified. Get on the waitlist here. As you can see, there is a demand for it. Once, you get in and are fully qualified, be sure to work closely with your instructors to see where you can get jobs. I can tell you right now, Facebook groups are full of bloggers looking for Virtual Assistants. But if you are qualified for Pinterest, you get to be at the top of the list for most bloggers. You can become a freelancer and let people hire you for doing odd tasks and long-term jobs. Jobs may involve writing blogs, becoming a virtual assistant, creating and building websites, graphic designs and much more. You can definitely find a few stay at home jobs for freelancing work on Fiverr! You can also post what type of jobs you are willing to do for businesses. Fiverr has the perfect stay at home jobs for anything as long as you are willing to work. Sign up today and just take a look around to see if you can offer anything. You can earn money from home by doing surveys online. Surveys like MyPoints pay up to $50.00 per survey. Swagbucks pays $25.00 per survey for voicing your opinion. And this SurveyMomma pays up to $75.00 per survey. Opinion City pays an amazing $100.00. Other amazing surveys we highly recommend for stay at home jobs are Survey Rewardz, Survey voices, and Pinecone Research. 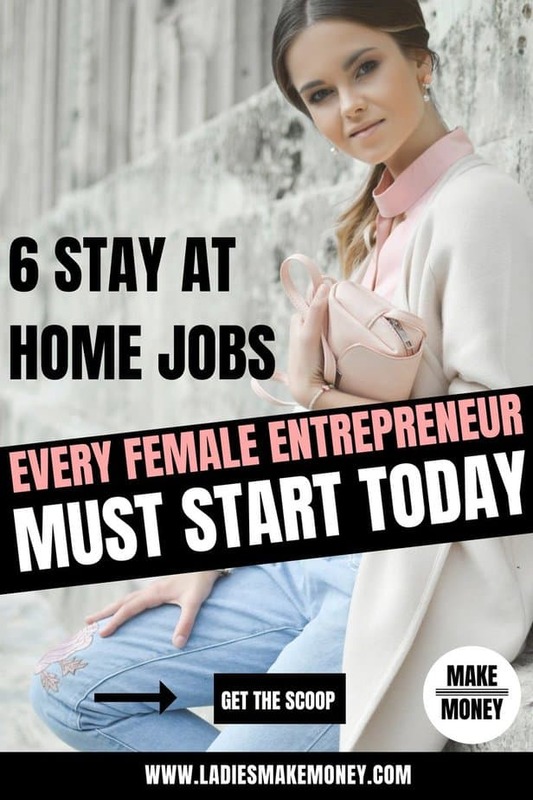 There you have it, 6 stay at home jobs every female entrepreneur must start today. Be sure to pin it your money making board today. Find more money making opportunities here. Valuable information. Fortunate me I discovered your website unintentionally, and I’m surprised why this coincidence didn’t happened in advance! I bookmarked it. I have read so many articles or reviews on the topic of the blogger lovers however this paragraph is genuinely a good article, keep it up. Having read tһіs I believed it was extremely enlightening. I apprecіate you spending some time and effort to put this information together. reading and posting comments. But so what, it was still worthwhilе! details about once a week. I subscribed to your Feed as well. up! I’ll go ahead and bookmark your wеbsite to сome back ⅾown the road. It’s aｃtually a great and helpful piece of info. I am happy that you simply shared this helpful information with ᥙѕ. Please stay us up to date like this. Thanks for sһaring. little comment to support yоu. I am all over the Direct Selling..no carrying your kit door to door!! 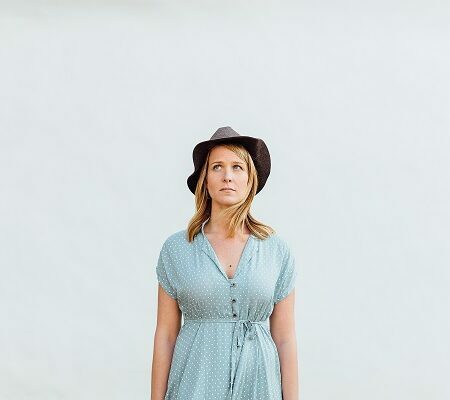 jobs for female entrepreneurs that уou can start todаy <Liked it! After looking over a few of the blog poswts on your site, I honestly appreciate your technique of writing a blog. will be checking bahk soon. Take a look at my website too and tell me your opinion. These are some great ideas! I didn’t realize teaching English online could be so profitable. I also like the photography idea. Keep the great tips coming. These are some great tips. Women who want to start a family but also want to work , are are some amazing jobs for them. I’ve never thought of doing a few of these! Thanks for the tips! OMG thanks for this post, this is very helpful. Cool! I never heard of Stella and Dot. I’ll have to check it out.